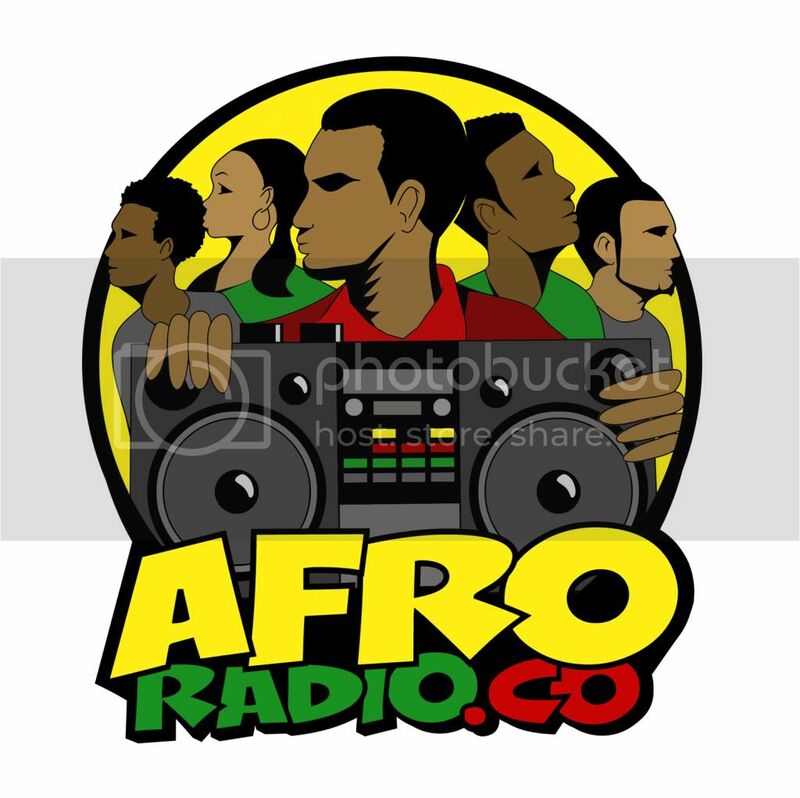 BlackRadioIsBack.com Contest: Book Giveaways of "Slavery By Another Name: The Re-Enslavement of Black Americans from the Civil War to World War II" | BlackRadioIsBack.com - Official Blog of the Syndicated FuseBox Radio Broadcast! 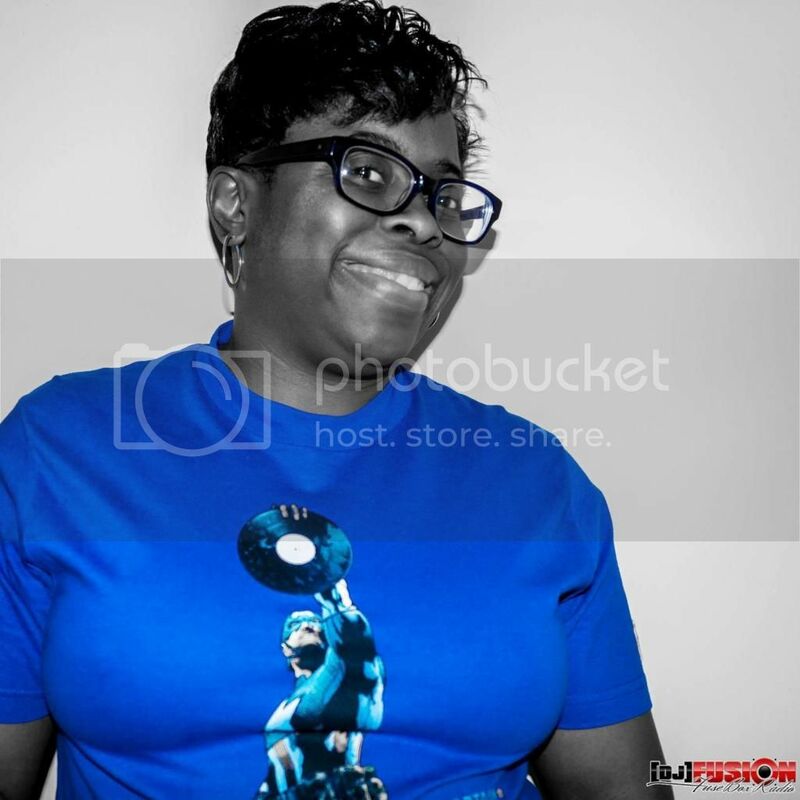 BlackRadioIsBack.com Contest: Book Giveaways of "Slavery By Another Name: The Re-Enslavement of Black Americans from the Civil War to World War II"
Hope that the week has been going well so far! It has been a little while since we've done a giveaway here from FuseBox Radio Broadcast, but we have a LOT lined up for the upcoming fall season. We are giving away 4 copies of this great book, Slavery By Another Name: The Re-Enslavement of Black Americans from the Civil War to World War II (now currently out on Doubleday Books) by author Douglas A. Blackmon. 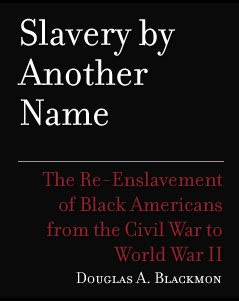 All you have to do to enter the contest is to send an e-mail out to blackradioisback@gmail.com with the subject header "Slavery By Another Name Book Contest" by September 1, 2008. 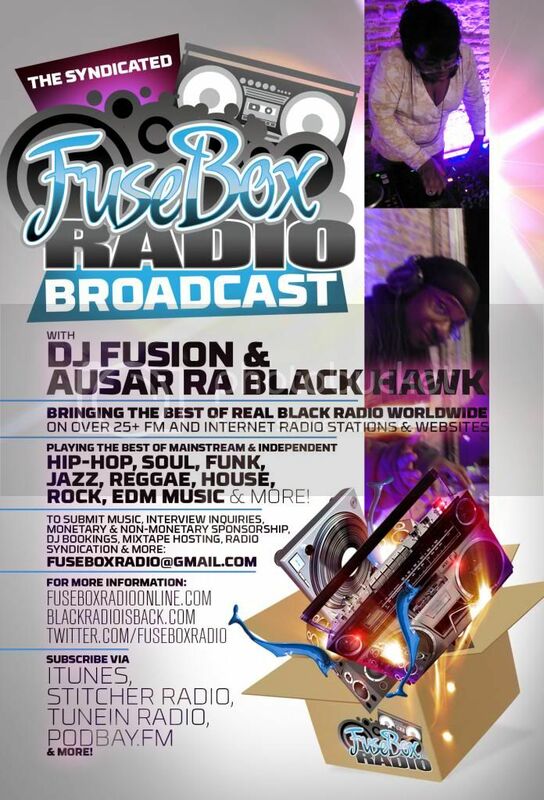 The four winners will be randomly selected by the BlackRadioIsBack.com and FuseBox Radio Broadcast staff.